The Building Services Contractors market is a tremendous area of growth for All Florida Paper, due to the construction boom of the 2000’s, resulting in all the new high rise buildings that have been constructed throughout South Florida. Most of these buildings are centrally located around the coastal and downtown areas of our many cities and municipalities in the region. As many more of these buildings are being constructed, management companies have outsourced the maintenance of these facilities to Building Service Contractors. As more of these management companies are outsourcing the maintenance of these buildings to building services contractors, we at all Florida Paper have positioned ourselves to adequately supply these contractors with all the products, chemicals, and equipment that is necessary to properly maintain these facilities. We have developed strong relationships with the leading suppliers in this market, so we are able to provide the best products you will need on a daily basis. 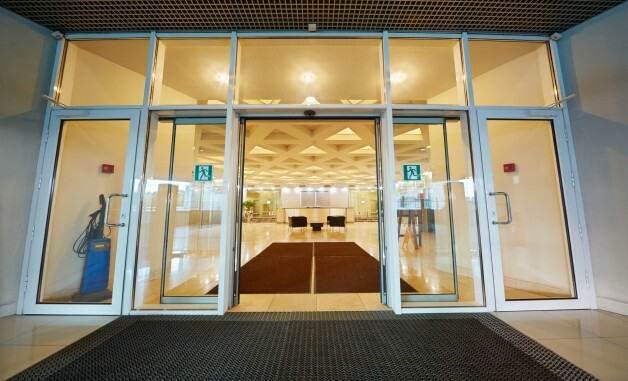 By allowing us to provide you with a wide variety of both environmentally friendly and conventional products, we can help you service the needs of the buildings you maintain. We will work diligently to make sure your business prospers, and we promise to continuously bring you new and innovative products which will guarantee your success. 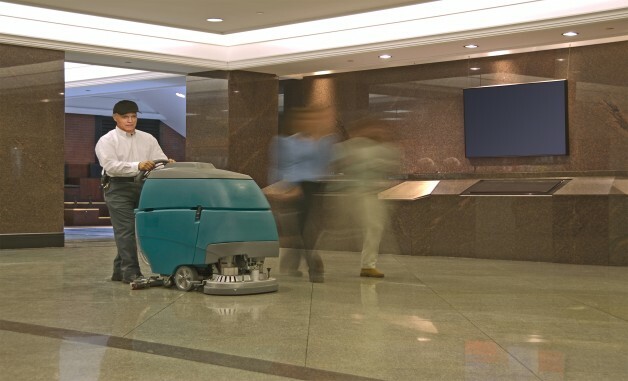 In addition, our dedicated sales consultants will assist you in developing programs to handle the cleaning and maintenance of restrooms, floors, carpets, and all areas of the buildings that you service. We have over 130,000 square foot distribution center which has thousands of product lines you can choose from. 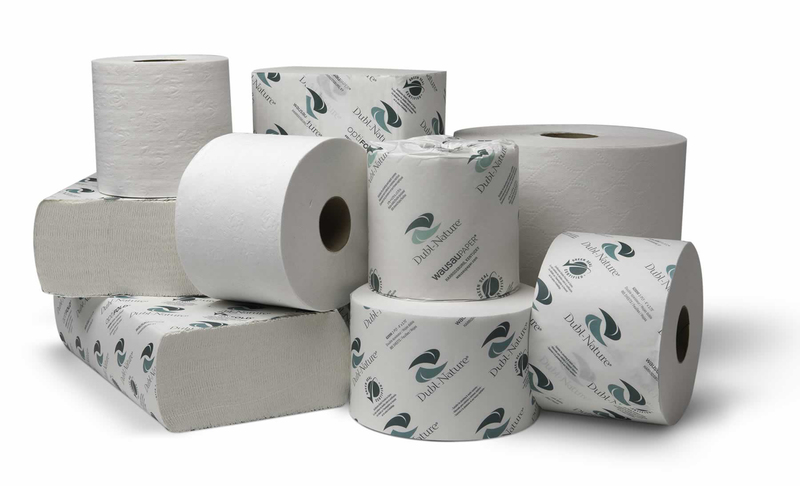 Our distribution center is stocked with a wide array of can liners, towels and tissue, chemicals, and industrial products to meet your needs. 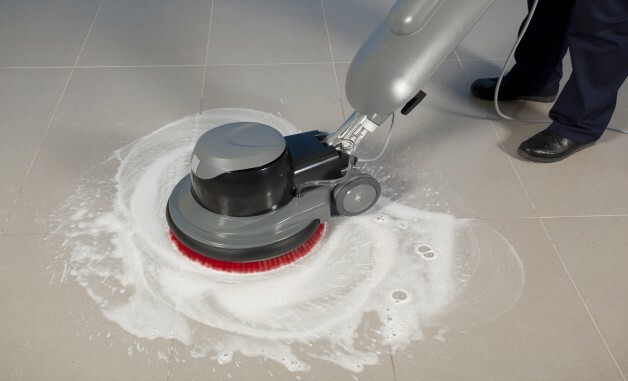 We also have vacuums cleaners, gloves, carpet cleaners and extractors, floor strippers, floor pads, and floor finishes among other products that you will need in order to fulfill the needs of the buildings you’re currently servicing. Many of these items are offered through the use of proportioning systems or dispensers that regulate and minimize the consumption of the products. In addition to our regular product offerings, we also have Eco-Friendly products that will allow you to service any of your clients’ demands. Some of our items we stock include Green-seal products from Baywest, Eco-logo products from Georgia Pacific, and a completely green chemical line from Spartan Chemical. 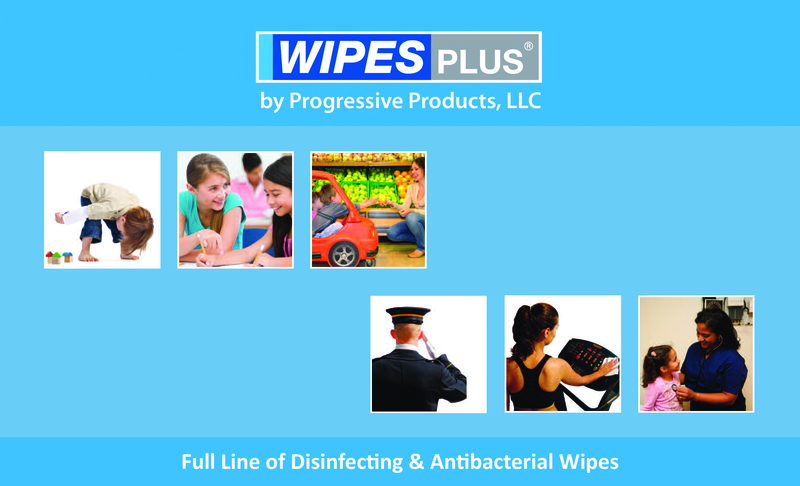 Additionally, we also offer bio-degradable and compostable trash can liners from Hilex Poly, as well as towels and tissues made from bio-renewable resources, which are just a few items we have in stock for you. Partner with an Industry Leader with over 20 years of experience.